The best motorcycle brand is always in constant debate. To me, each motorcycle brand has its pros and cons, making it difficult for me to choose my favorite. 1. 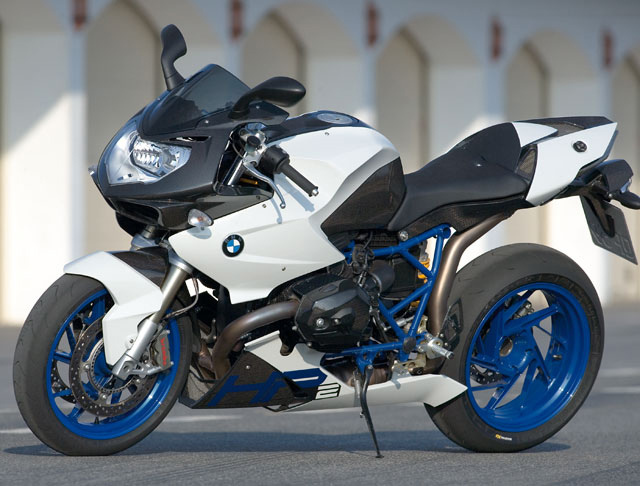 BMW: One of the reasons why I love BMW is because they offer a wide range of diverse bikes for all preferences. Whether you’re looking for a more urban-based motorcycle, a sports-feel, or wish to take your motorcycle on long, leisurely drives, BMW has something for all tastes. Image above taken from bmwblog.com. 2. Ducati: Manufacturing some of the most sleek and attractive motorcycles on the market, Ducati knows how to appeal to the eye and motorcycle-lover. With high-performance models, including the Superbike, Monster, Streetfighter, Hypermotard, Multistrada and the new Diavel, Ducati is one of the leading motorcycle brands in the world. View some of their videos on YouTube. 3. Honda: Great for all motorcyclists, no matter your experience level, Honda produces some of the most diverse bikes that are not only easy to ride but also great looking. Honda offers bikes for long drives, sport touring, cruising, motorsports, and they also offer scooters for short drives and convenient rides. View some of their great motorcycle models on their website. Image above taken from HondaVehicles.info. 4. 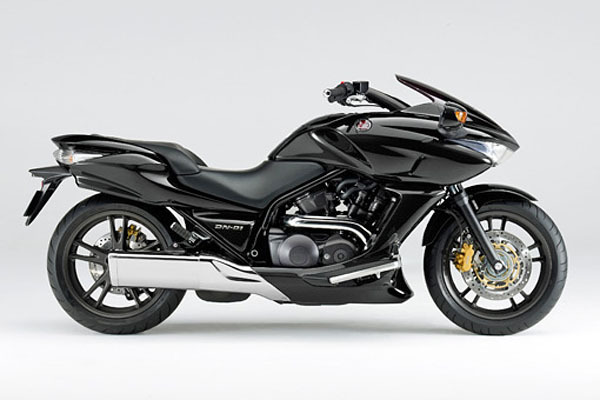 Kawasaki: Arguably best known for their Ninja bike, Kawasaki is a leading motorcycle brand. But Kawasaki also offers dozens of other types of motorcycles, from street cruisers to motocross bikes, and touring motorcycles to dual purpose bikes. One of their most attractive bikes, in my opinion, is the Vulcan® 1700 Vaquero, which is one of their premier touring bikes. 5. Suzuki: Similar to Honda, Suzuki offers motorcycles for all levels of experience. 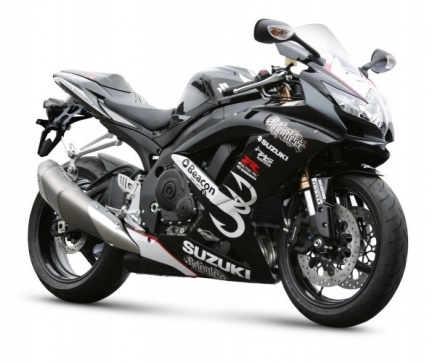 Suzuki provides a great range of choices in their Sport, Cruiser, Touring, Standard, Supermoto, DualSport, and Scooter bikes. And currently, they’re offering $1000.00 off of certain models for a limited time. Image above taken from TwoWheelsBlog.com.